Tap dance is the joy of making music and rhythms with your feet. We teach fundamental steps and tap patterns that build up to more advanced moves and sequences as the year progresses. 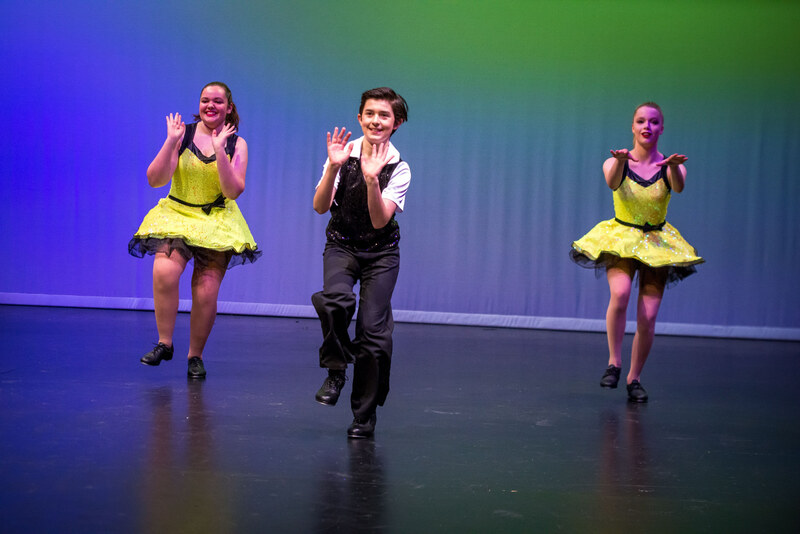 With a combination of broadway tap and rhythmic tap, this dance style is perfect for both Jazz technicians and Hip Hoppers alike. Our beginner tap class is perfect for any student aged 8+.